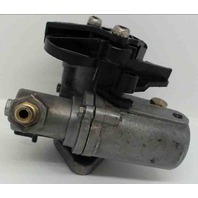 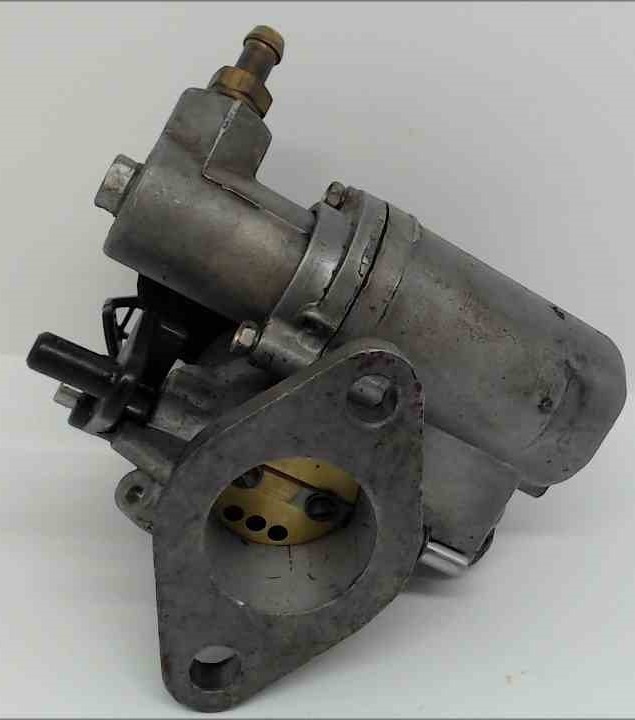 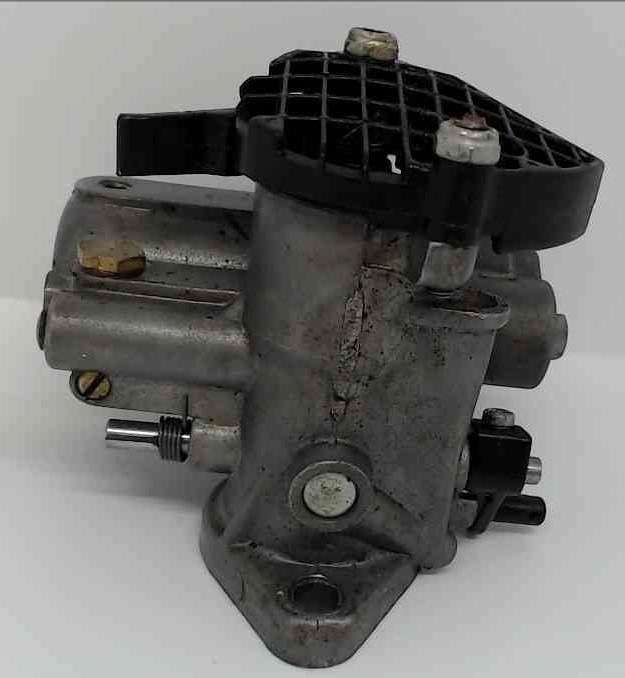 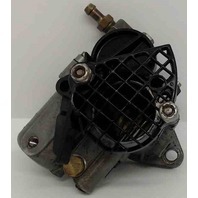 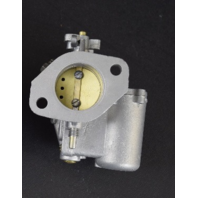 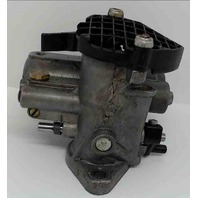 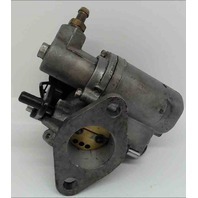 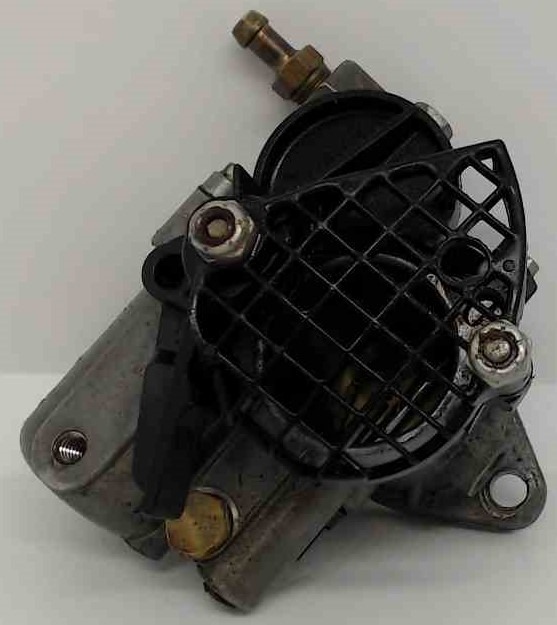 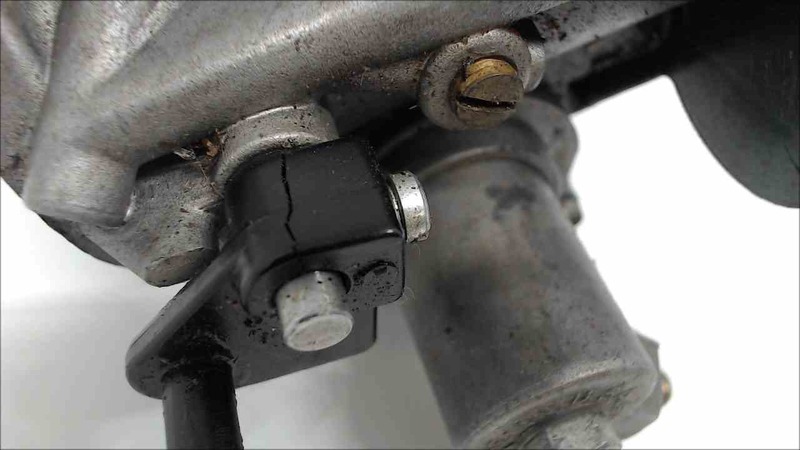 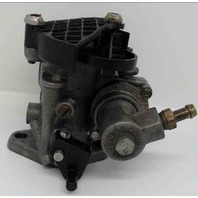 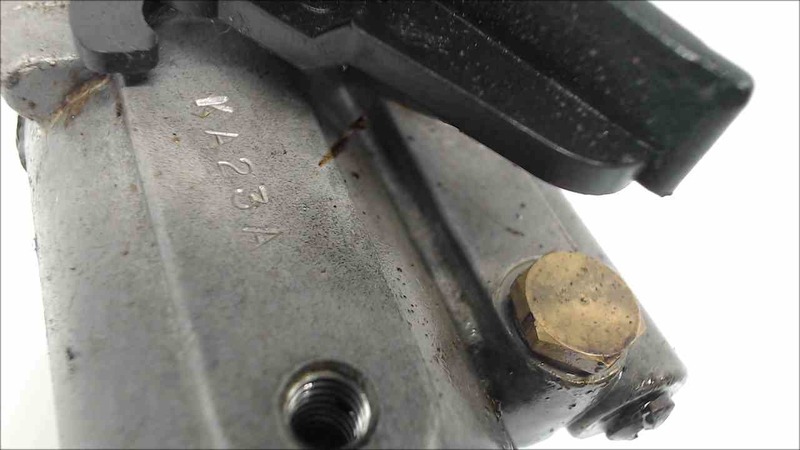 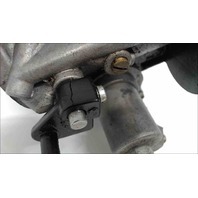 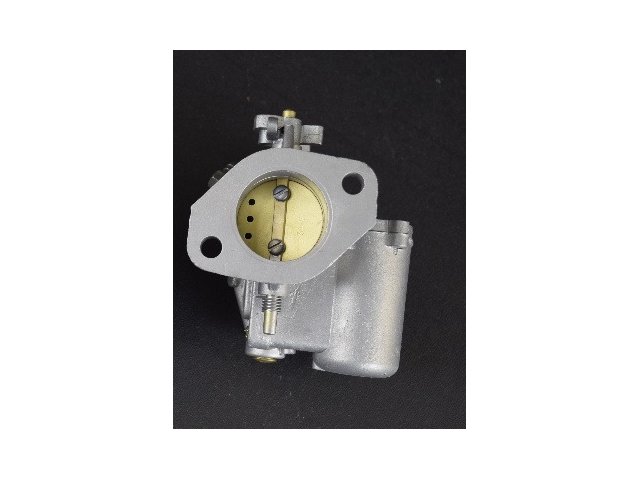 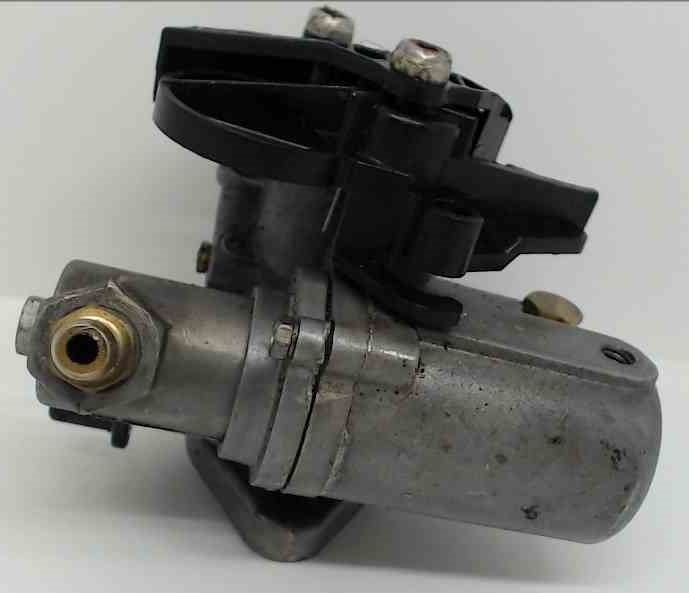 As seen in the pictures, the top black plastic link on top of the carburetor does have a crack in it. 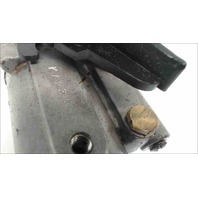 We are not currently sure of the years, because we do not have the exact part number. 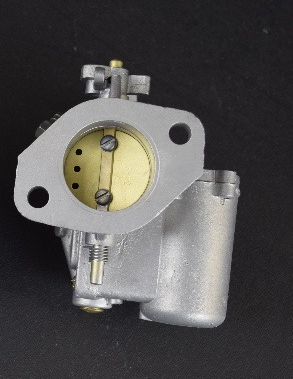 We do know that this was removed from a 20 200 HP engine.